Addresses offline. Worldwide. Really.Locus	Addresses offline. Worldwide. Really. 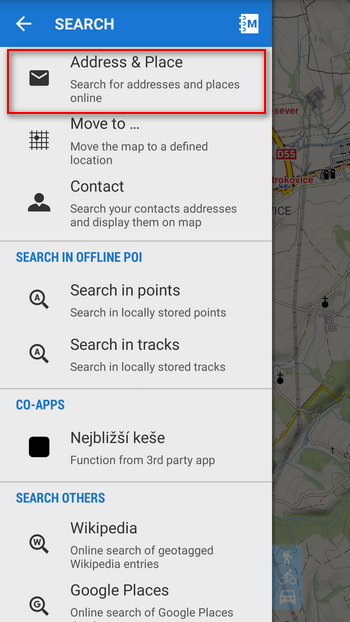 Locus Map 3.17 is here with a long, long awaited feature – offline address search. It took us a little bit more time to tackle this task than we had expected. Petr and Menion had to solve many issues so that the system would be functional worldwide. However, they succeeded and Locus can offer addresses without need to be connected to the Internet. 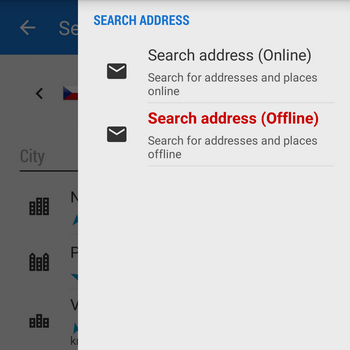 Are offline addresses included in the new Locus? Where do I find the offline address search? Locus offers a list of available address packets – countries (corresponding to your updated LoMaps – if you don’t update at least one LoMap, there are no address packets). 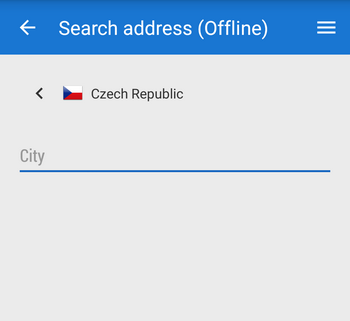 Select the country you want to search address in. Anything else in the new Locus? 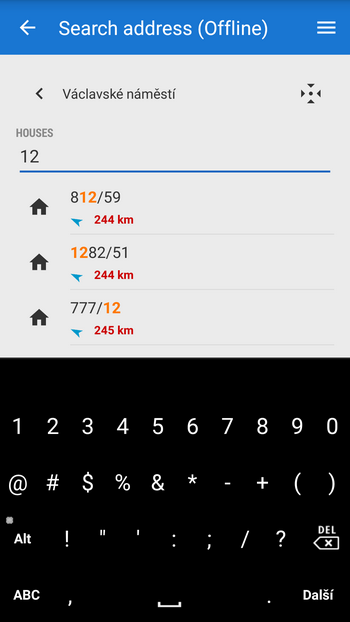 Is possible to get only addresses without map? I already have a vector map (openandromap) that supports better external themes. Thank you for this great app! no, addresses are part of the LoMap database package and are not available individually. wie kann ich die offline Adressliste löschen. if you want to delete address database, you have to do it manually from the directory Locus/mapsVector. You can re-download it repeatedly within one year for free. encountered the problem that searching for a location by name needed an internet connection. But before I could make a suggestion, the update 3.17 was installed, with offline search. Wow, exciting. I was not so amused when I read that I have to buy again all the maps I bought 4 weeks ago. That’s not so fair. we are aware that this situation may occur. We are sorry to disappoint you but technically we didn’t have another option – new maps with addresses are updates – and updates in Locus are charged no matter when you download them, even within the one-year free-downloading period of your older maps. 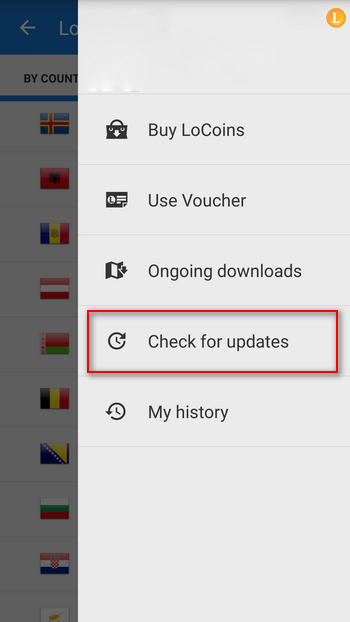 However, you still have the option not to download the updates and enjoy Locus without offline address search. Tja, leider muss man dafür schon wieder extra zahlen und zwar nicht gerade wenig. Dazu auch noch ohne vorher testen zu können. Okay, we respect it. 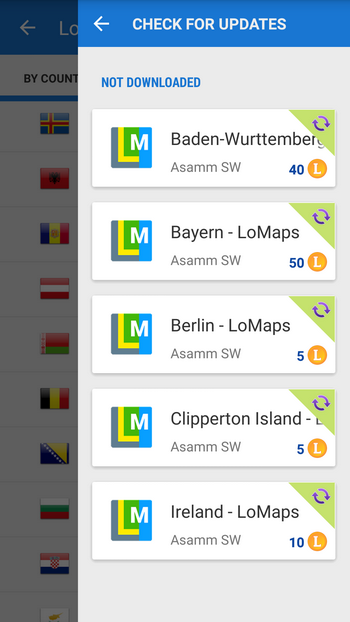 You don’t have to update your LoMaps and go on using them without offline address search. But keep in mind – you don’t pay for the data but for our work. I cant find Swedish Lansstyrelsernas maps in store. I ned information how to find it. Swedish Lansstyrelsernas office provides geoportal based on Lantmäteriet maps from which you can display maps in Locus – so look for Lantmäteriet. How about live Tracking enhancements? there are just some cosmetic improvements of live tracking in this edition but we are preparing much more for the next one. So stay tuned!